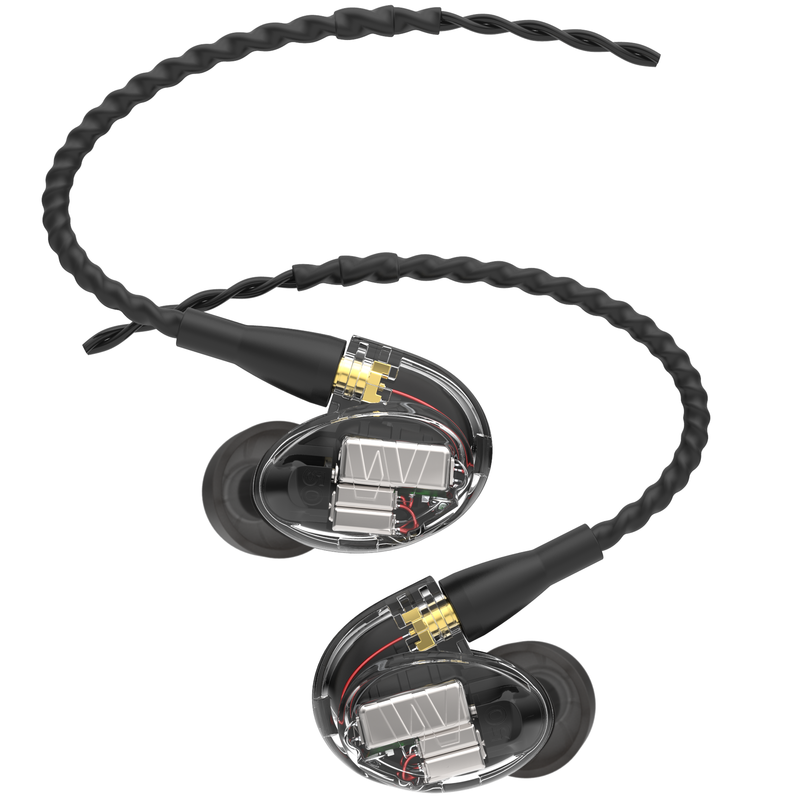 Professional dynamic headphones conceived for a bright and sparkly sound reproduction. Soft, gentle ear-pads provide comfort even for the longest-lasting audio sessions. The acoustically closed design is ideally suited for a variety of studio applications and production sessions. The unit includes high-performance OFC cable, assembled with 3,5mm jack, and 6,3mm plug adaptor. Professional dynamic headphones designed for professional DJs, musicians and avid music listeners. Tailored for a sparkly sound reproduction. Soft, gentle ear pads provide comfort even for the longest-lasting audio sessions. Folding housing with universal joints. Comfortable and adjustable headband. The unit includes high-performance OFC cable, assembled with 3,5mm jack, and 6,3mm plug adaptor, leatherette protection bag. Professional stereo headphones with superb sound transmission packed in an elegant look. 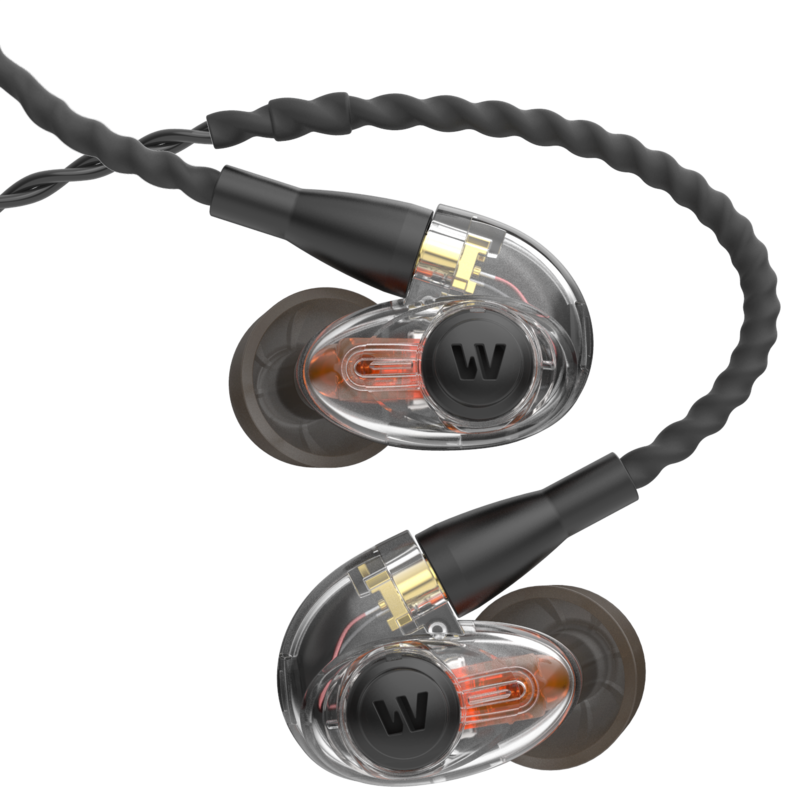 Tailored for a bright transparent sound without interferences or distortions. Soft stuffing of ear pads guarantees optimal wearing comfort. Comfortable and adjustable leather headband.